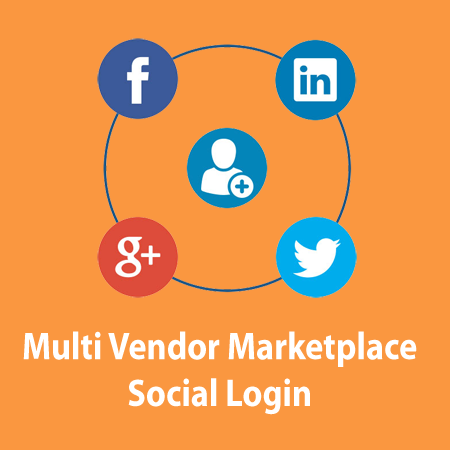 Magento Marketplace Social Login allow Vendor and Customer easy to login to website using their social account like Facebook, Google, Twitter, Linkedin. It is very useful for Vendor, the vendor can quick login to your magento store with any complex processing steps such as enter username and password in registration page. It will automatically use the information from their social account to login to your store if customer were actually logged in ther social account.